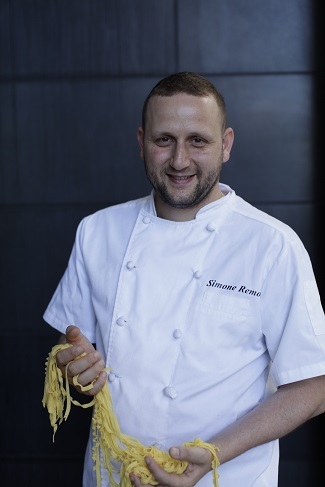 Simone Remoli, Chef and Founder of Pasta Remoli, will be opening a new restaurant in Ealing this November, making it the third Pasta Remoli for the popular London-based casual dining fresh pasta group. After a significant investment in the company’s fresh pasta production facilities in London Simone Remoli has said that the new opening is the next stage in the development of the Pasta Remoli brand and offering. “We are gearing up for strong but gradual growth over the next five years, within London, and potentially elsewhere in the UK,” says Remoli. 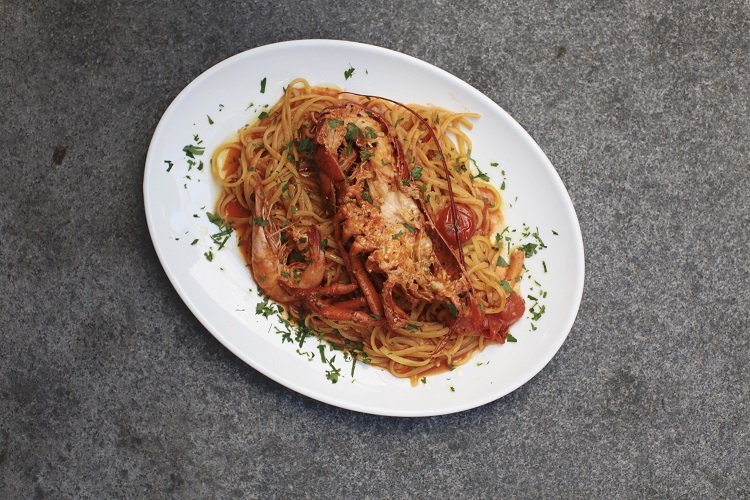 With a buzzy atmosphere and family feel, Pasta Remoli Ealing is situated on a new boulevard at Dicken’s Yard. The cutting-edge development offers a new, quality retail, restaurant and leisure quarter with a substantial residential quarter set to benefit from the upcoming Elizabeth Line. The stylish contemporary interior of the new Pasta Remoli Ealing is designed for comfortable dining in with space for 80 covers inside, 12 outside, and facilities for take-out and delivery. The concept of Pasta Remoli is simple. Choose your pasta, choose a sauce, add cheese. The menu includes a range of Roman sauces, inspired by Simone’s home city, which are deliciously authentic yet simple. Simone’s background is in Michelin Star dining, and he brings his expertise on flavour and skill into every dish. “What’s important for us is that we maintain a quality experience for our diners, and that we stay true to our ethos – authenticity, quality, and very much doing things our way. It is very important for us that we control our growth plans without having to compromise in order to meet expectations of outside investors,” continues Remoli.